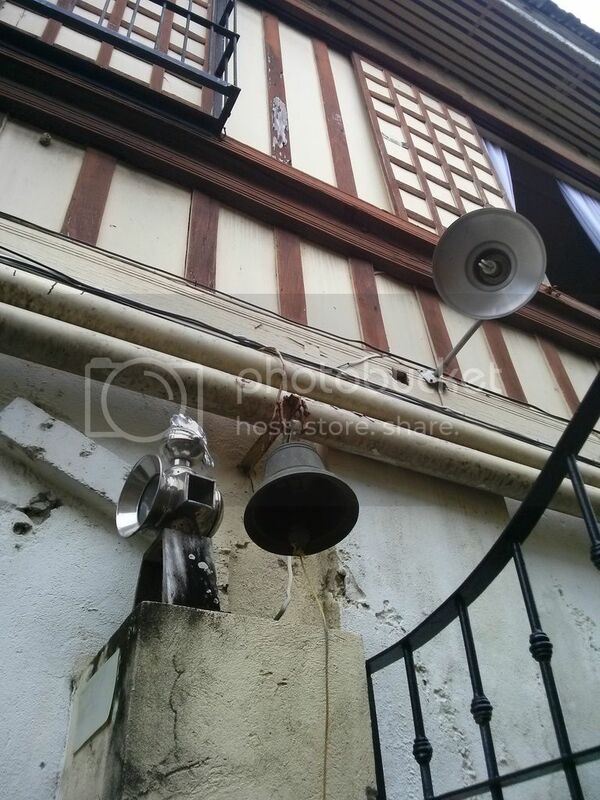 I have always been intrigued by the “Balay na Bato” in Arevalo. 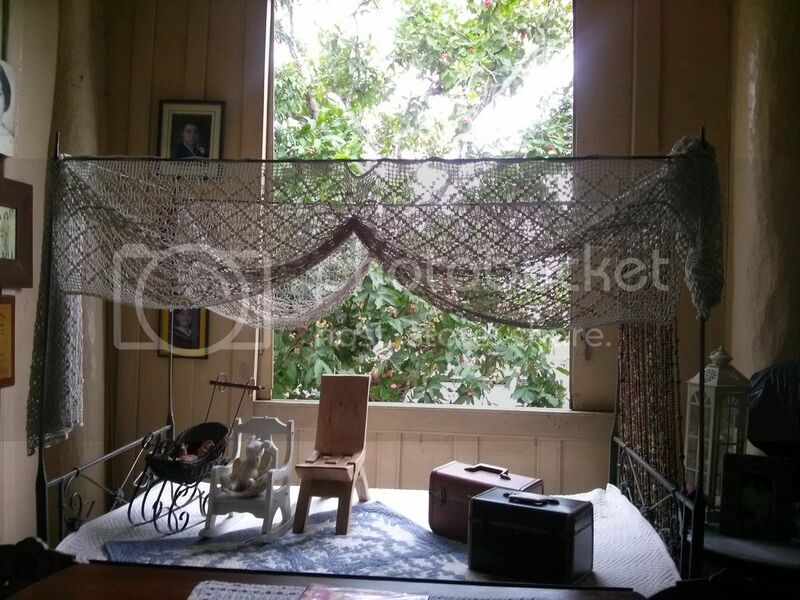 It is called the Camiña Balay na Bato and is now one of Iloilo’s best preserved houses. 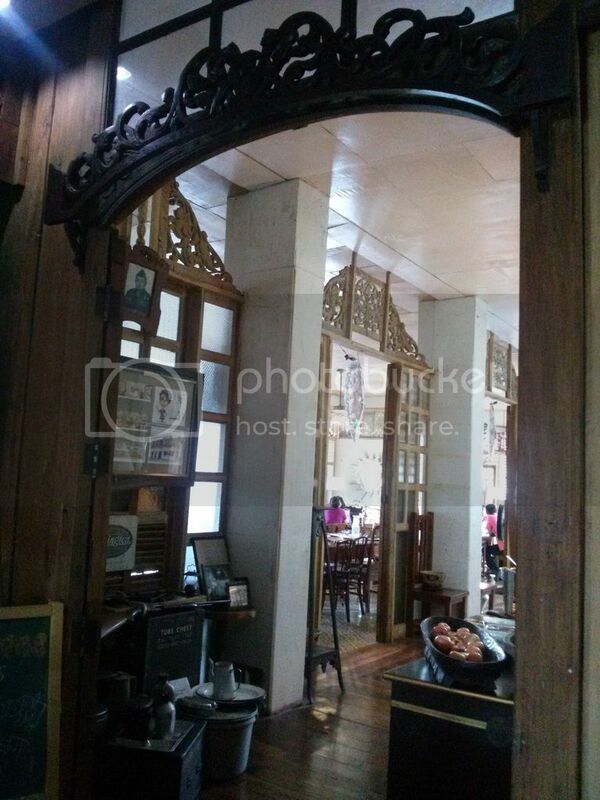 It was built in 1865 (took five years from 1860) and thanks to the family’s fourth generation residents and the Iloilo Cultural Heritage Conservation Council, it is now a 150-year old house. I didn’t schedule a visit but my family just took the chance while driving around the city last December. Though supported by the city’s heritage council, we can see that the structure has seen better days. This is the doorbell that confused me for awhile. I didn’t have a schedule, will it allow us to enter?After several minutes of clumsily tugging at the rope that connects to the bell, one of the house’s staff opened the gate for us. Indeed, they were open but the owner had a Christmas party for the house’s staff that day so we cannot venture into the dining area/restaurant side of the house. 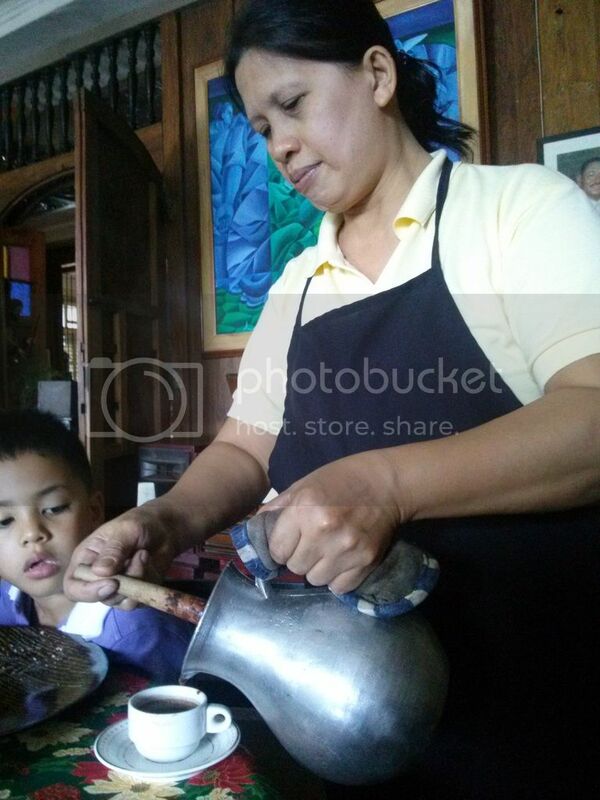 Apparently, the Camiña Balay na Bato serves lunch upon reservation but since we were random visitors we could only have the hot tsokolate and kinihad biscuits for snacks. 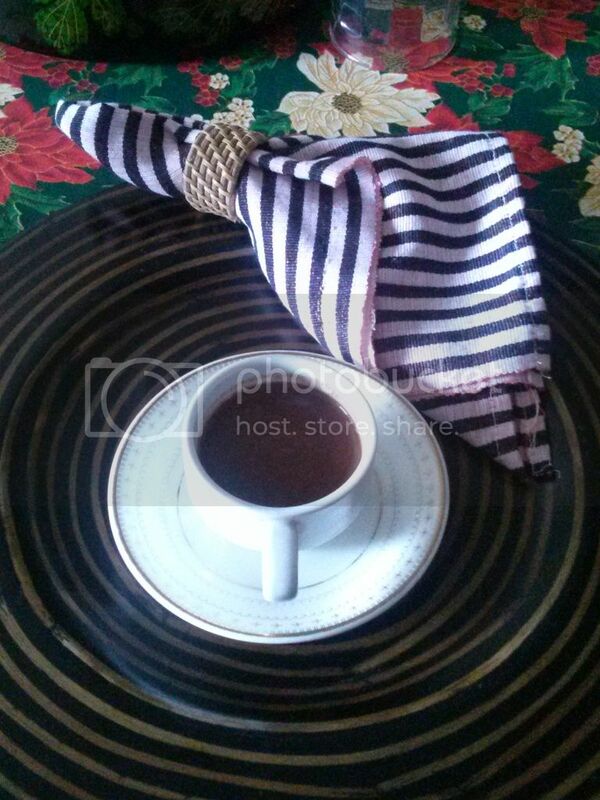 It was the best hot tsokolate – ask my first son! He had several servings for himself when he can’t even finish the tablea that I prepare for him even during the coldest here in Seoul. 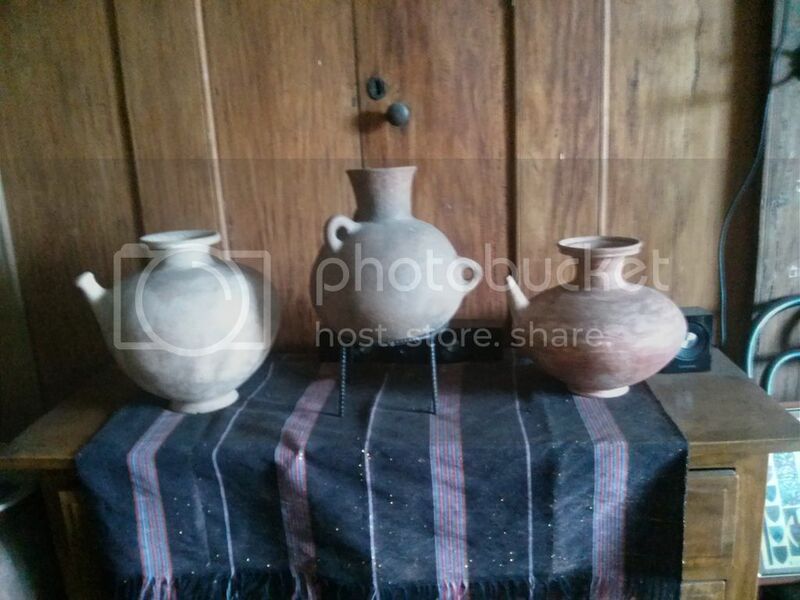 He also wanted me to buy the tsokolateras (the metal jug and wooden stirrer)for our personal use. I didn’t. I thought it was expensive for Php1,700. Now that I am blogging about this, I am making a note to myself to get one when I go back to Iloilo. 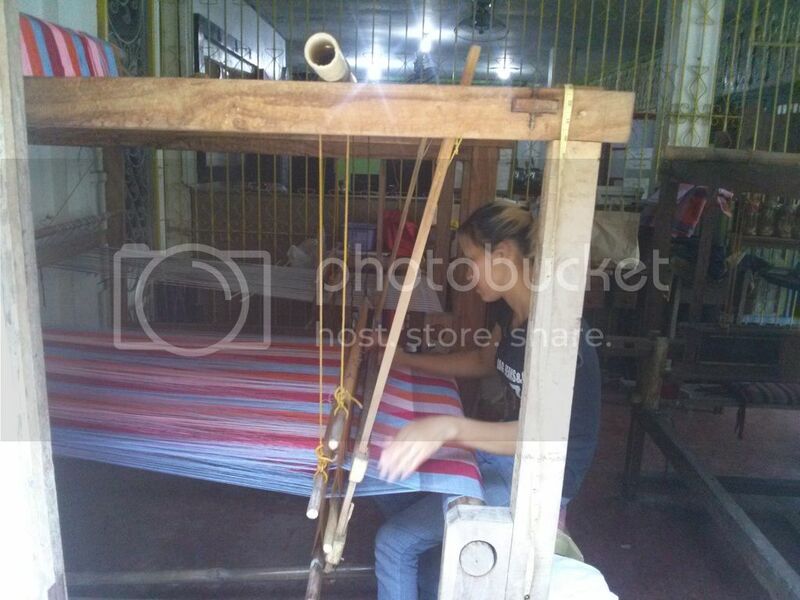 According to Luth Saludes Camiña, the fourth generation owner, the fortune of the house came from weaving. So it was no surprise to see that the current generation still continues the tradition. The Camiña house sells beautiful creations. There’s a lot of antiques around. Some exquisite, others are simple. But here’s the ceiling which you would never miss. 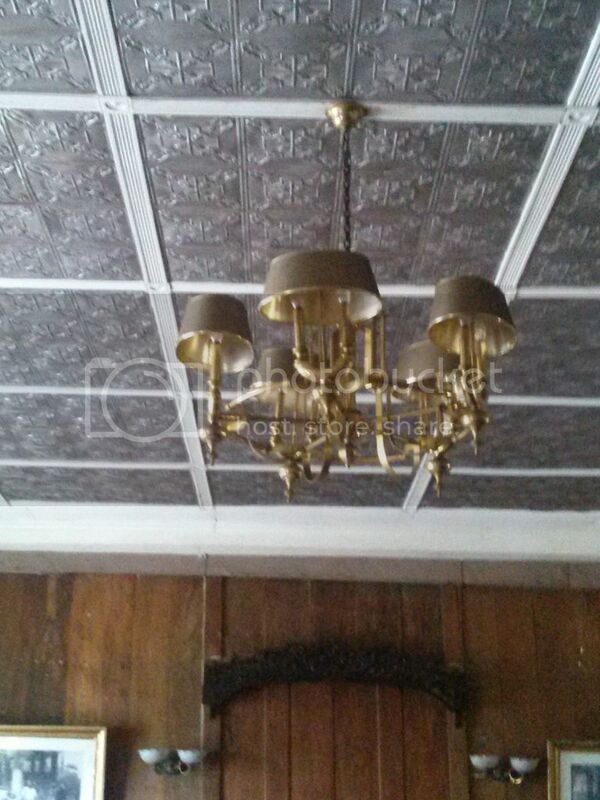 The metal materials of the ceiling look contemporary but they are actually 150 years old. 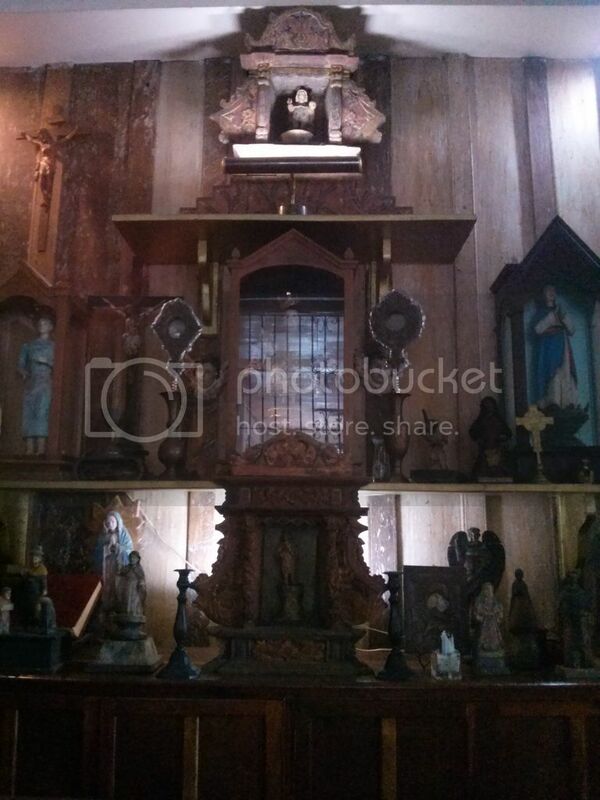 Old houses almost always have altars. This house has a huge one. It is also filled with all the santos. I wonder, do they pray to all the saints each time? There’s a lot! It’s nice to see the lifestyle of the past in the present. 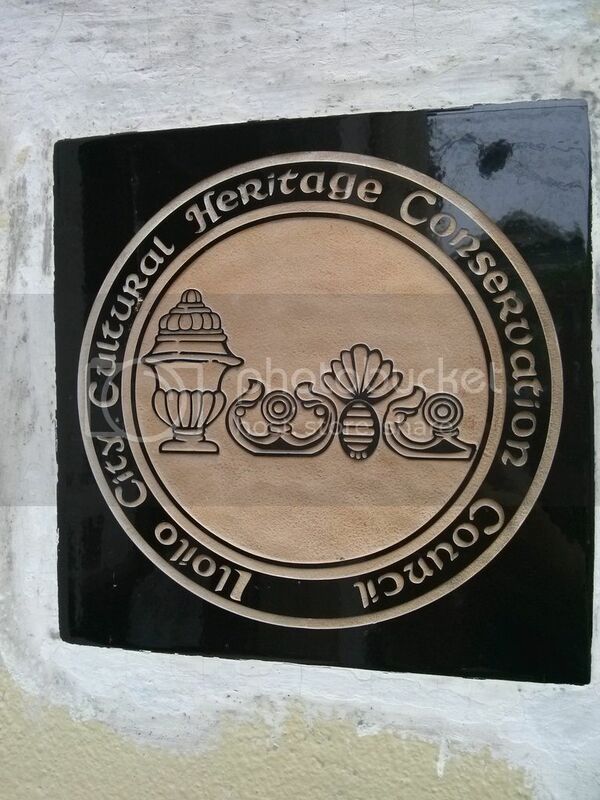 And a whole lot nicer to know that heritage is being preserved… and shared. If there’s one thing I love during the whole experience, it was seeing my Firstborn appreciating and curiously looking at everything he sets his eyes on. He was genuinely interested with all these remnants of the past. And he asked for more… but time wasn’t on our side. I love seeing stuff like this – old fashioned methods and practices still finding their way into this contemporary lifestyle. It’s funny how we appreciate our convenience so much and then we see these kinds of things that take so much effort and value them so much. Such a contradiction! Right, Robert. With all the convenience that we have now, it is easy to take things for granted. Good thing that some people take the interest in preserving what we had in the older times. Hi Gina, thanks. My Firstborn especially. He’s the one who showed real interest. I’m looking forward to touring with him when he will always have this curiousity. What an interesting post. The house looks like it contains so much history, and it’s wonderful seeing it being preserved. Also, that hot chocolate looks so yummy!. 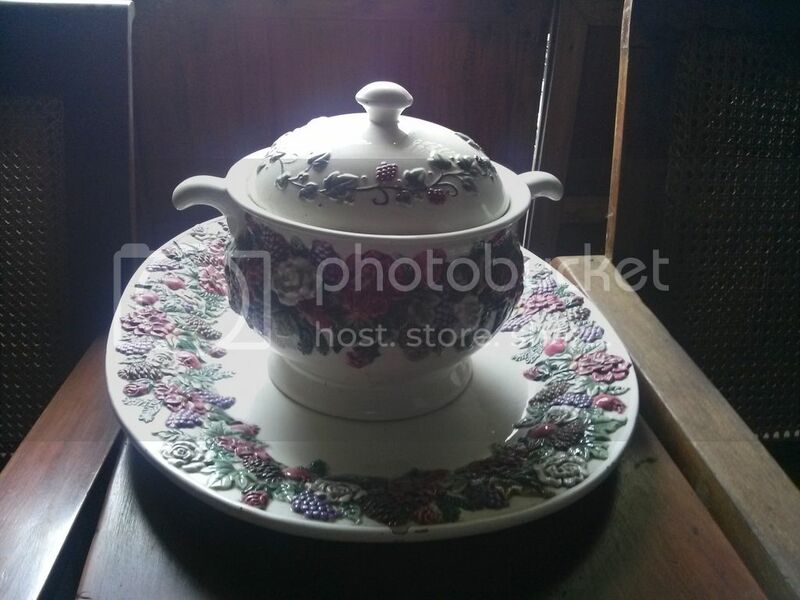 Thank you for sharing, I look antiques and spent a lot of time in South Africa looking at old relics from the past. Hi Roxy, thanks. The chocolate was indeed very rich. I’m curious about the antique finds in South Africa. Previous Post Top Things People Forget To Check When Buying A House!